We offer you ”Plug and Play” model. We understand the difficulty of creating a company from scratch which includes formation, legal formalities, infrastructure, overheads and much more and then the challenge to make it run in profitability. 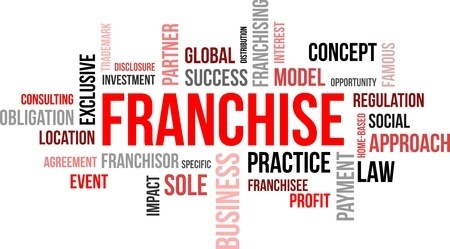 Taking our franchisee will keep you free for administration and operational work and expenses which is meant to be time consuming and unproductive.It will help you to concentrate on revenue only. 1. No need to form company use our brand name. 2. No expenses of job portal. 3. No expense to build website. use our website for promotion. 4. Use our established brand, Stationary, Logo, design and goodwill. 5. No need to pay for email software. Get unlimited support for email. 6. 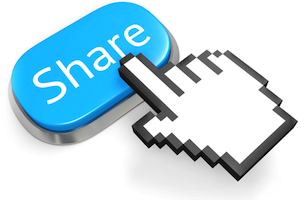 All Online promotion for “franchisee owner” from consultancy. 7. Payment to franchisee immediately on receipt from client (Monthly). No holding of payment till 3 months till replacement like others. 8. Training on recruitment techniques. Revenue Sharing : 50% of revenue for Franchise and 50% revenue to Apt Resources Consultancy (Taxes Applicable). Unit Selling Price (USP) :15% Revenue to franchisee, if the requirement comes from franchisee and closed by consultancy. Note: Access will be given to NAUKRI Job portal. Note: Access will be given to SHINE Job portal.